Neudorfer’s Modal Series tables feature a wide array of laminate tops, metal and laminate bases, edge profiles, and complementary finishes. 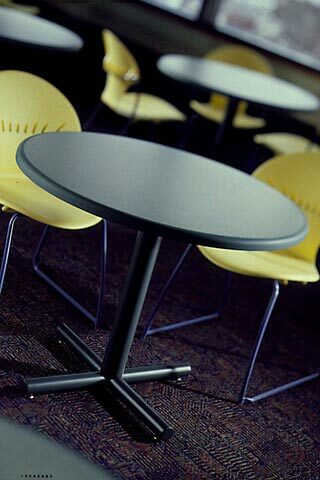 Tables are suitable for dining, training, seminar, library, health care, hospitality, and office environments. Other brands and finishes are available by quotation.